Over the summer, Google released an update for its search engine algorithm to boost the ranking of mobile-friendly websites. This update had such an effect, in fact, a few names were thrown around to illustrate the gravity of the situation: "mobilegeddon", "mobilepocalypse", or maybe even "mopocalypse". While none of these monikers caught on, simply calling it a "mobile-friendly update" is probably too innocuous. The Google search algorithm update, to be stated simply, judges your site as either "mobile-friendly" or "not mobile-friendly", and your search engine rank is thusly affected. While over 200 different factors are taken into account, there aren't any degrees of mobile friendliness; you're either in or out. The shift of the majority of internet access from desktop computers to mobile devices took place in 2014. Google obviously took notice; we've talked about it before, particularly in this post back in March, which referenced the impending algorithm change directly. The statistics can be devoured ad infinitum, but the conclusion will always be the same. The need for a mobile-friendly web presence is not going away as far as overall web success and current trends is concerned. In essence, Google is technically enforcing a mobile internet strategy you should be implementing already. To check if your page is mobile ready, Google has provided the Google PageSpeed Insights tool. It’s a very useful tool when you need to quickly check your page score, but if you have several pages and you want to compare their scores before and after optimization, things get a little more difficult. To make the entire process easy and to help keep our own work mobile-friendly, we've created a tool that would automate mobile-friendly testing. The performance tool we've created collects various information about your pages and displays it in an easy-to-digest manner on the reports page. To build our performance tool, we used the "w3cjs" module for "w3c" validation, "grunt-devperf" for performance analysis and, as previously stated, the Google PageSpeed Insights tool. 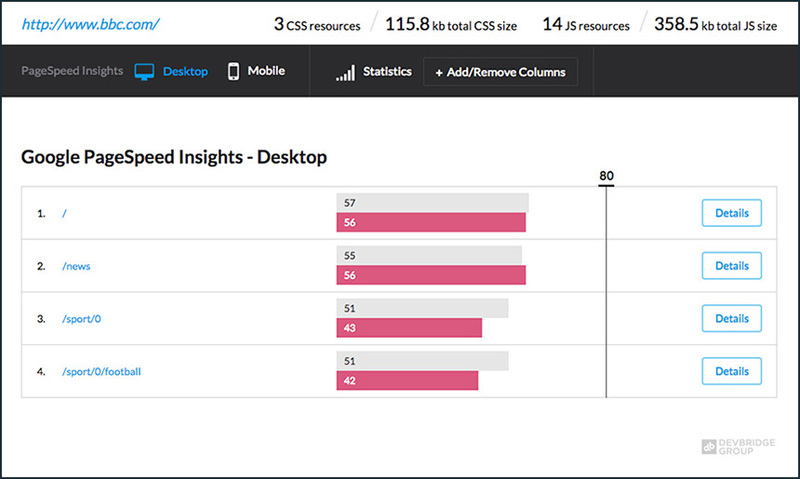 To get started testing the mobile-friendliness of your website, first download the tool. options.siteURL: used for site base url. If left empty, the option "options.sitePages" must have absolute urls.  options.sitePages: list of pages to test. options.runDevPerf: enables or disables performance analysis. options.runHtmlTest: enables or disables w3c analysis. options.runGoogleSpeedTest: enables or disables Google PageSpeed Insights analysis. options.resultsFolder: changes the report output directory. options.smallerDevperfOutput: enables or disables the writing of the "devPref" report to the console. options.minimumPassScore: controls the "pass score" threshold. In summation, our performance tool not only speeds up our testing process, but also helps locate and fix the problems on your pages. 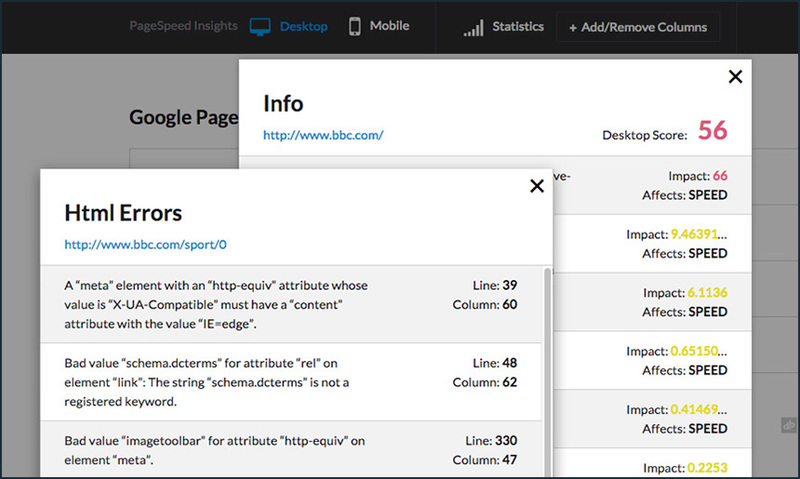 With this tool, your entire team can have quick access to page performance reports. Having a quick and easy way to ensure mobile-friendliness for your web presence is a powerful tool in the face of Google's continued emphasis on mobile-friendly websites. As long as mobile access to the web continues to trend up, and there's no reason to believe it won't, ensuring a mobile-friendly website will remain a key aspect to direct SEO and SEM success, and in turn the overall success of your website and business.